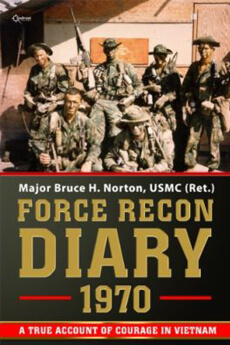 Major Bruce H. “Doc” Norton, USMC (Ret.) is a combat veteran and was a career Marine infantry and reconnaissance officer. 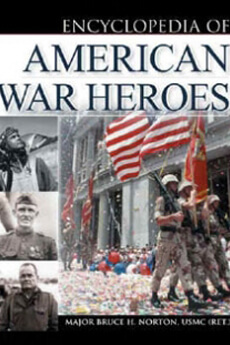 He is an award-winning author of numerous books on and about the United States Marines. He served at various “posts and stations” throughout the Marine Corps to include duty as an infantry platoon leader, deep reconnaissance platoon leader, rifle company commander, operations and training officer, battalion executive officer, and at various joint staff positions. Enlisting as a U.S. Navy Corpsman, he served with distinction in both 3rd Force and 1st Force Recon Companies during the Vietnam War, participating in more than thirty long-range reconnaissance patrols from 1968-1970. Both “jump” and SCUBA qualified, he was the only navy corpsman to be designated as a Force Recon team leader and was awarded the Bronze Star, Purple Heart, Meritorious Service Medal, and Combat Action Ribbon. 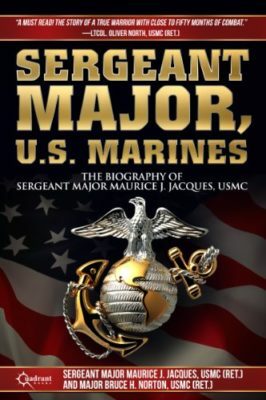 He is a graduate of the College of Charleston, where he earned a BA in US History, and earned a Master’s Degree in Naval Sciences before becoming the Director of the Marine Corps’ Command Museum, at the Marine Corps Recruit Depot, in San Diego, California. 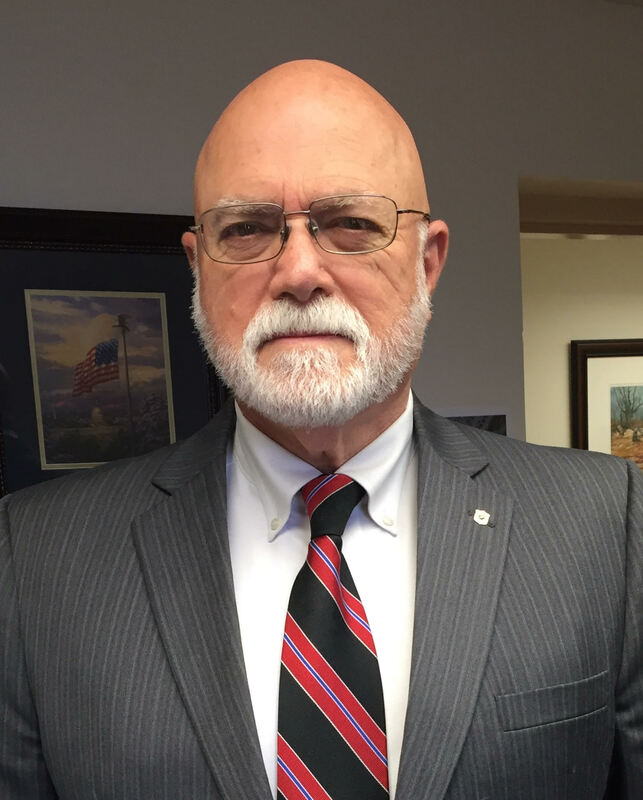 He has taught military history courses at the University of San Diego, the Citadel, Trident Technical College, and at the Marine Corps University at Quantico, VA. 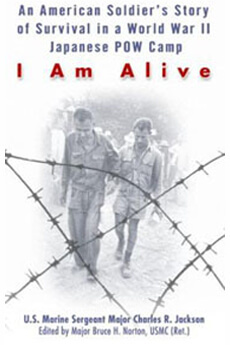 He is the recipient five San Diego Author’s Awards and the General Robert L. Denig Memorial Distinguished Service Award, presented to him by the United States Marine Corps’ Combat Correspondence Association. Doc and his wife Helen reside on their farm in northern Virginia.